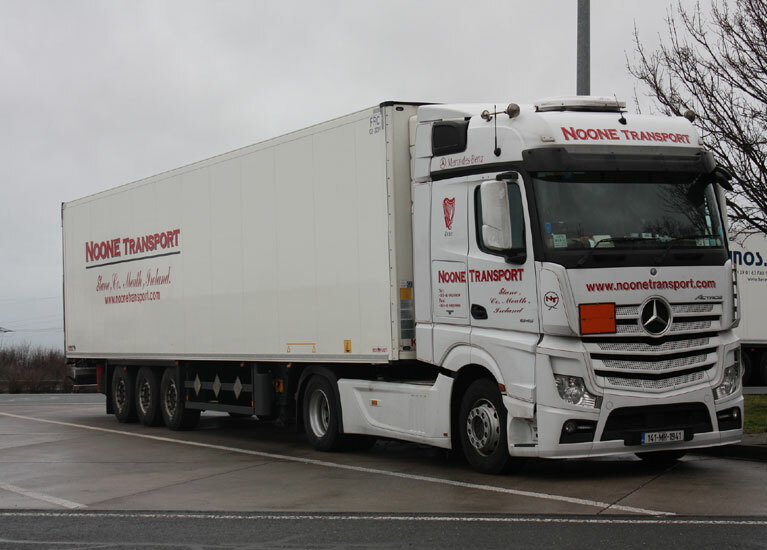 As well as servicing the Food, Pharma and Retail sectors, Noone Transport provides comprehensive logistic solutions for all other sectors who require a reputable and cost-effective warehousing and transport partner. Our drivers are a key component in maintaining our long-established reputation and so all our drivers are ADR and GDP-certified as well as being aviation security trained. 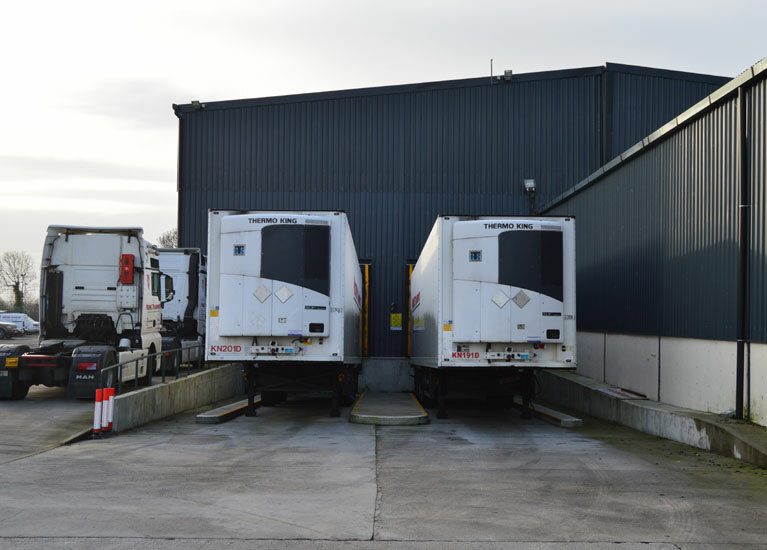 We offer a full national coverage for both part loads and full loads and we can provide daily, temperature controlled transport of your products throughout Ireland, UK and Europe. We employ compliance specialists to ensure all our trucks are up to date with the latest international standards and we ensure our fleet is one of the most modern on the road. At Noone Transport, embracing new technology has always been part of our DNA and so all our fleet is equipped with the highest quality tracking and fleet management software.